Do you like to travel? Enjoy staying off the beaten path? Large and well-known museums are always fun, but sometimes scoping out the smaller, less famous ones can be more rewarding. At the very least, photos you take in these bizarre and unusual museums will make your Instagram profile more interesting! Whatever your interest, there’s a museum out there for you. Yes, a Pig Museum. 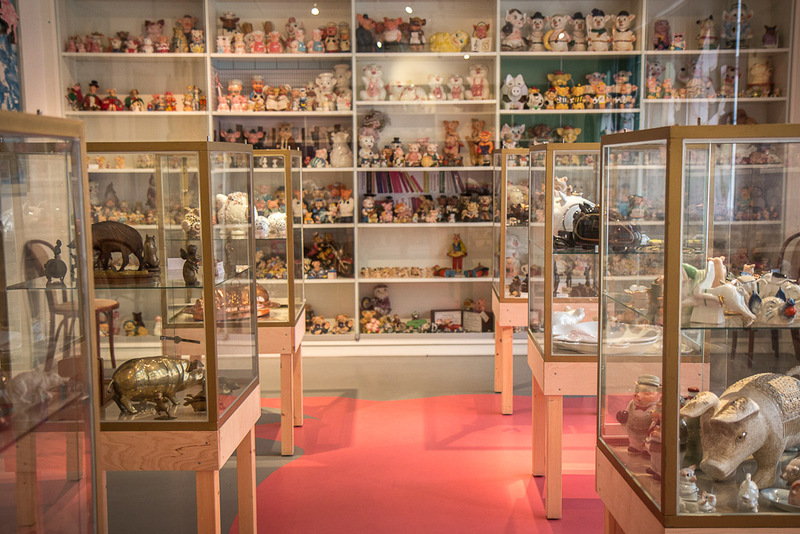 This one features more than 50,000 pig-related artifacts organized into 25 thematic rooms. Lovers of swinish art, kitsch and culture will enjoy a visit to the pig museum, housed in Stuttgart’s former slaughterhouse. The site also boasts a beer garden and a restaurant. For folks interested in the history of tools (specifically, hammers), this museum is a must-visit. From sculptures of hammers to a history of hickory hammer handle making (say that three times fast), the Hammer Museum also sells souvenir hammers so visitors can bring a little bit of the fun back home after their stay.